LONDON — A team of industry heavyweights is coming together in the UK to help find the next generation of female leaders. 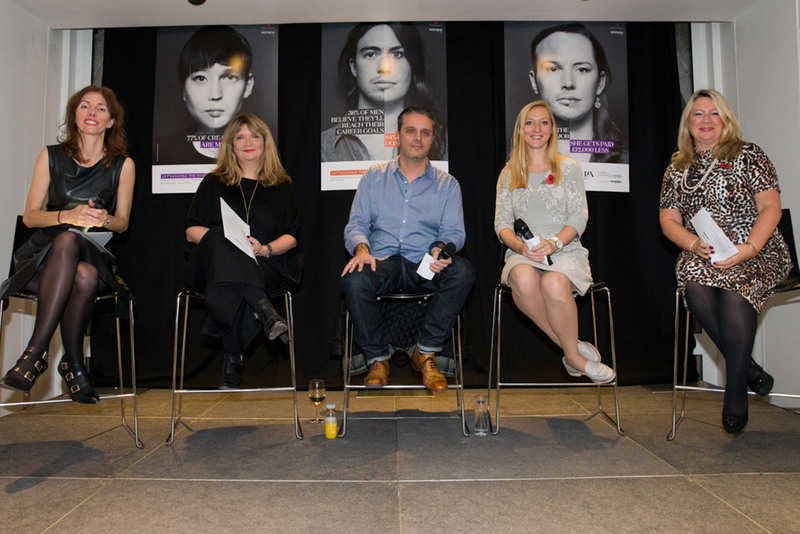 The Institute of Practitioners in Advertising, Lida (part of the M&C Saatchi network), and Campaign formally kicked off the Women of Tomorrow competition last night with a debate in London. The centerpiece of the presentation was a film (above) that contrasts male and female experiences in the ad industry. Before the debate — which included Nicky Bullard, the executive creative director at Lida, and Claire Beale, the global editor-in-chief of Campaign — the 150 guests watched a film showing women and men answering questions about their feelings when asking for pay raises or promotions, and whether they are openly ambitious at work. The film shows the different ways many men and women approach their work life. For example, the male subjects had asked for promotions and pay raises more often than the women and said they were ambitious without hesitation. Also on the panel alongside Beale and Bullard were Steve Vranakis, the executive creative director at Google Creative Lab, Hannah Matthews, a managing partner at Karmarama and a former Woman of Tomorrow, and Averil Leimon, a leadership psychologist and the author of Coaching Women to Lead. Matthews said she recognized herself in much of the women’s responses in the film: "When I’m looking out for the agency I’m absolutely happy, fighting for my team, but when it comes to me I’m pretty useless at it." Despite being the only man on the panel, Vranakis said he identified more with the women in the film than the men, whom he "found very crass." At Google, people are judged by how well the team is doing, Vranakis said, which sets up a "really different dynamic." Leimon said she coaches women to be assertive in a charming way, and recounted a story about a lawyer who was offered an additional $100,000 from a prospective employer after looking at the salary they had initially suggested and saying, apologetically, "Oh, that’s not quite what I was looking for." 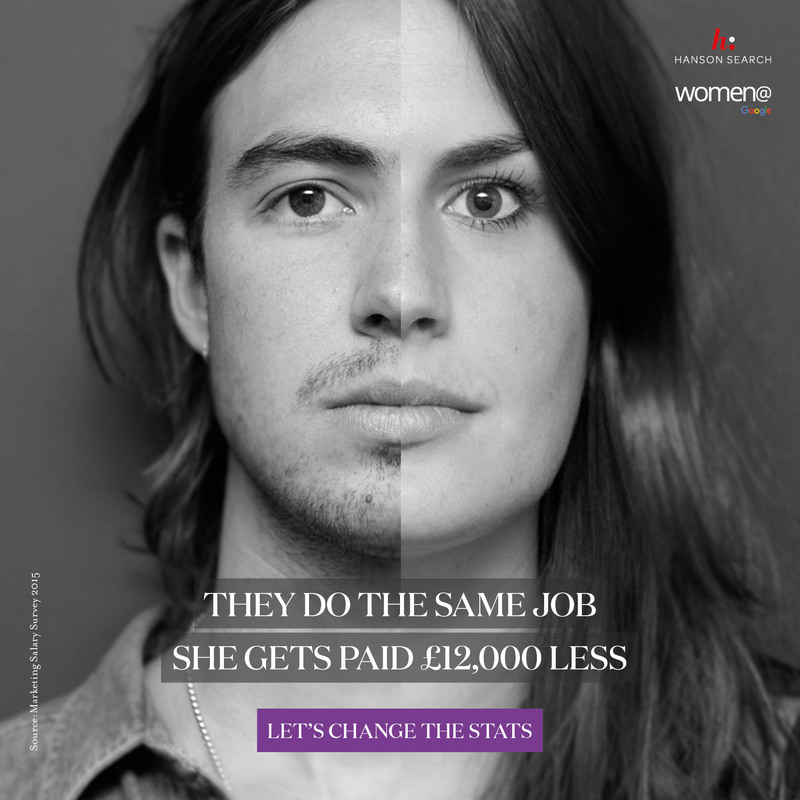 To minimize the chances of unequal pay between the sexes over the last 18 months, Abbott Mead Vickers BBDO has developed benchmark salary ranges for job roles at the agency. Speaking from the floor, Ian Pearman, the chief executive of AMV BBDO, recommended agencies set up a "benchmark structure" to make salaries "clear and transparent" and rid them of "unconscious bias." In response, Vranakis said Google uses benchmarking across levels of seniority, rather than among people within departments. However, Bullard said she was concerned it could prevent agencies rewarding talent. 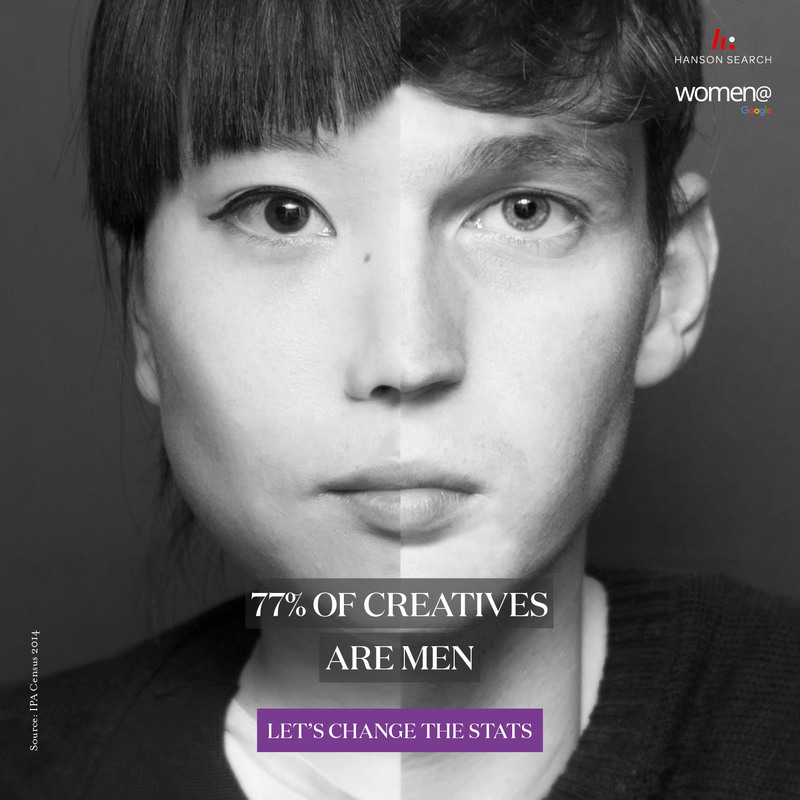 The debate, which was led at the M&C Saatchi Group headquarters on Golden Square, repeatedly visited the issue of women and confidence, particularly in regards to speaking up in the workplace. "It can be really hard to put your hands up and say, 'Yes that was my idea,' " said Bullard. "Find someone else and agree to champion each other. Have a mate who can say, ‘Nicky came up with that.' "
"I was lucky, I had Lisa Thomas [the outgoing group chief executive of M&C Saatchi], she has always championed me," she continued. "If you haven’t got a boss who is a champion find someone else." Leimon said changing the culture of business would be better for both sexes: "We’re not doing it right for men. The more introverted men say this doesn’t suit me either. It’s about real human needs and the best way to work." The deadline for the Women of Tomorrow competition, sponsored by Hanson Search and Women@Google, is 15 January. Women can apply through the IPA website. 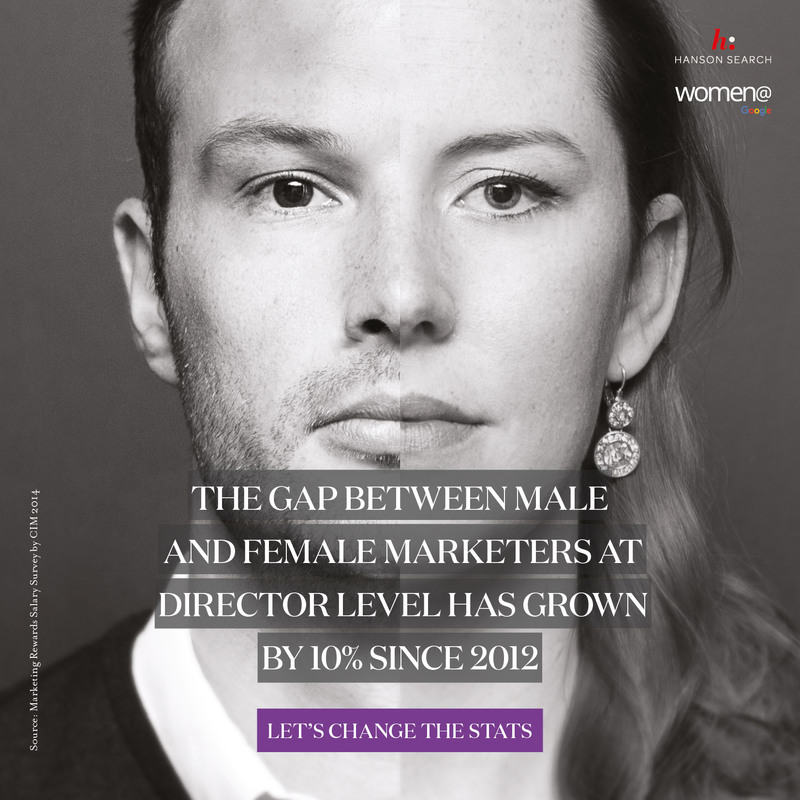 The M&C Saatchi and Lida campaign for Women of Tomorrow involves press and digital display ads alongside the film. Bullard executive creative directed the work, the creative director was Nicola Roberts and the creative was Fiona Brown-Hovelt. The film was directed by Natalia Safronova.